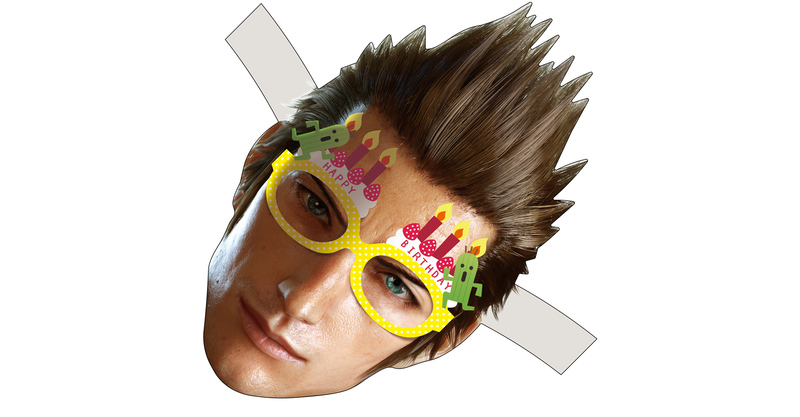 In celebration of Ignis Scientia's birthday on February 7, Square Enix is honoring our favorite excitable chef and arguable Best Boy with a paper mask that Final Fantasy XV fans can make themselves. This silly thing wound up in our staff Slack channel with a "maybe that's a post" shrug. 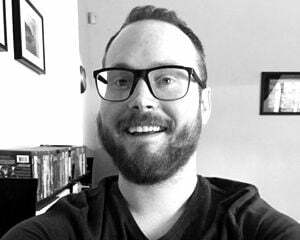 Those are some of my favorite stories to take on (if you can even really call them that), so I was happy to oblige. I was thinking of making one of these masks, but as I was going to print it out, I accidentally gazed into Ignis' soul-piercing eyes for too long and forgot what I was doing. Once I came to my senses, I remembered how truly awful I am at cutting paper. Wouldn't want to butcher his exquisite spiked hair.